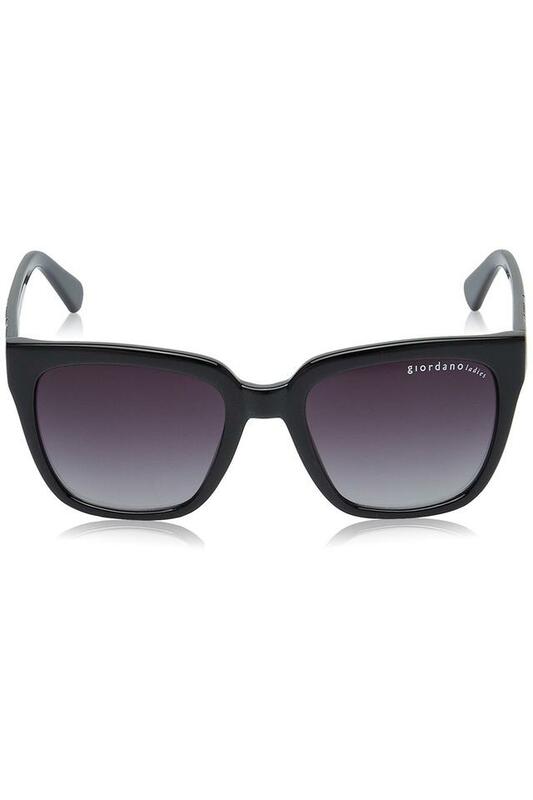 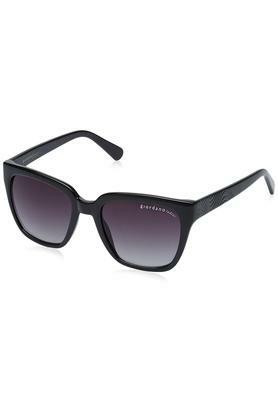 Make a distinct fashion statement by wearing this pair of sunglasses from the coveted brand, Giordano. 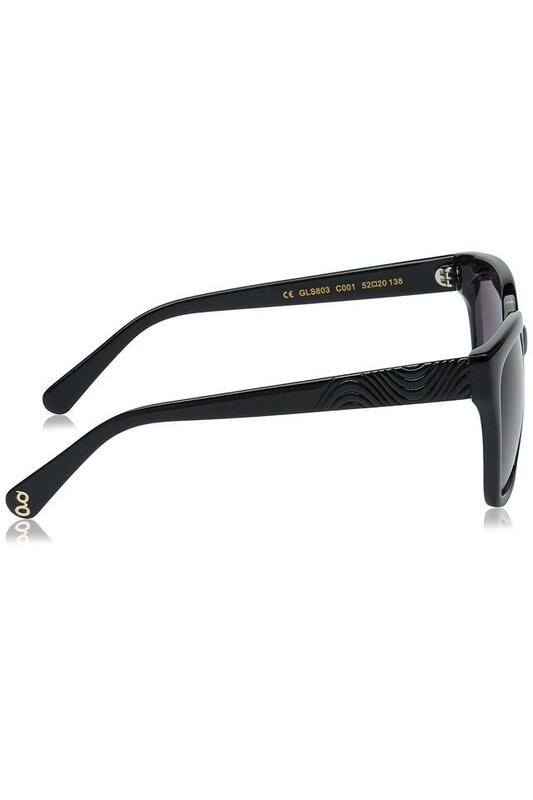 It features a full rim and a wayfarer style that will surely give you a trendy look. 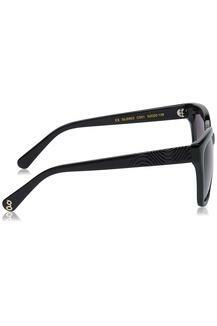 Besides, it comes with an embossed detailing on the temples, which adds to the design to give you a look that is out and out fashionable. Pep up your style quotient by wearing this pair of wayfarer sunglasses. You can combine it with a wide range of dresses to look your best for any casual occasion.